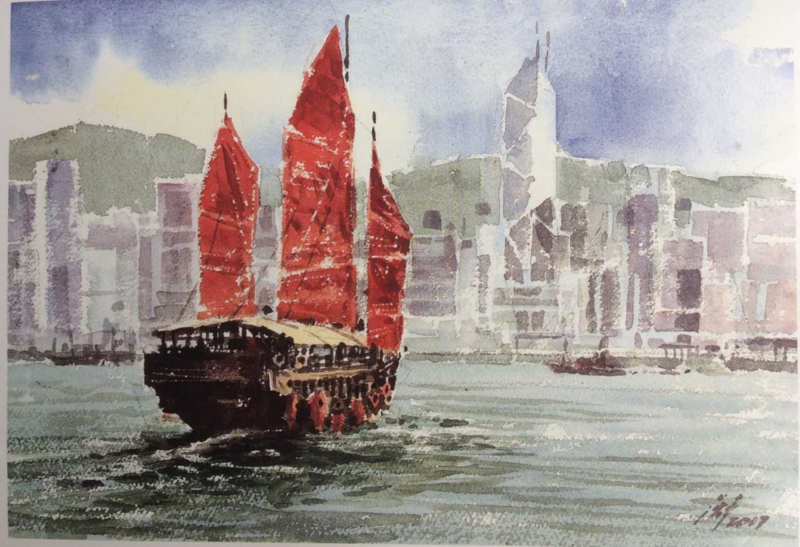 Thank you so much to Pascarn for sending in this beautiful postcard from Hong Kong! Geography Cat is delighted that Project Postcard is off to a great start. You’ll see that Pascarn says HK has “more people than my entire country”….that’s because he’s a New Zealander and New Zealand has a population of 4.7million, whereas Hong Kong is just one city and yet has a population of 7.3million! This is very cool! Getting a postcard from Hong Kong is pretty awesome!